Welcome to CJ Timber Retreats Ltd based in Beverley East Yorkshire. 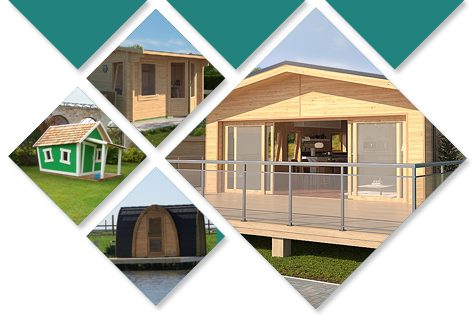 We specialise in offering the largest and opulent ranges of high quality log cabins and timber buildings, thanks to our supplier Log Cabins LV. We only supply the finest hardware and fittings available and believe we provide excellent value and quality for your money. We take great pride in knowing our cabins are solid, durable and long lasting. We only select produce that is demonstrably of superior quality. The timber used is strictly from forest stewardship council FsC government managed forests. 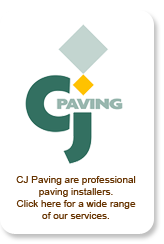 Should you require we offer a full planning/installation service upon purchase of one of our products. However, should you wish to construct yourself, we are happy to supply only. Can't find what you're looking for?... then no problem! From tweaking existing cabins to designing your own, our bespoke service offers you the opportunity to design your cabin exactly to your specification. Our highly skilled designers can support you in achieving your exact requirements. All our log cabins have the option of up to six different wall thicknesses, 28mm thick tongue and groove timber floor boards as standard to increase strength and stability, to eliminate that bouncy floor effect you often find in common regular sheds or cabins. Each log cabin comes with double-glazed windows also as standard, however if you upgrade your log profile thickness to 44mm then you will get our double glazed tilt and turn, 5 point locking system windows.